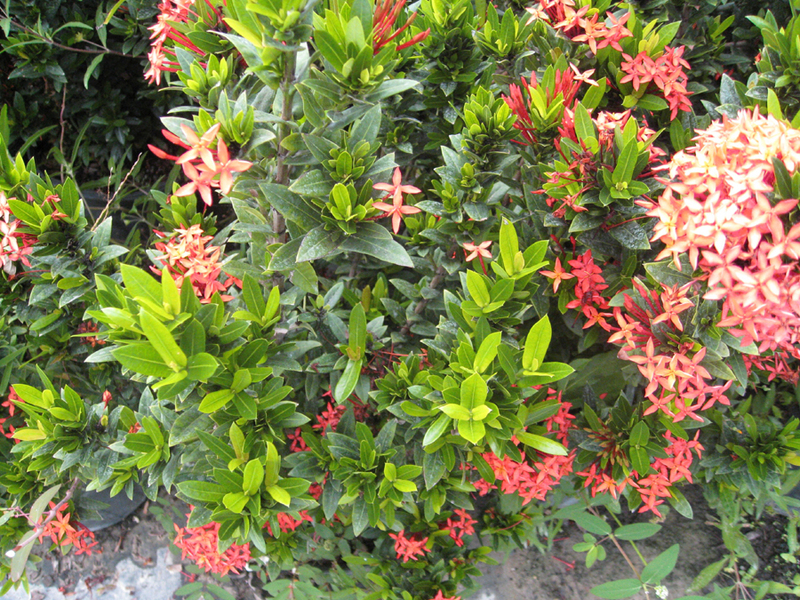 Comments: One of the petite varieties of this popular tropical shrub that has flowers most of the years. There is hardly a time when the plant does not have flowers, provided it is not exposed to cool or cold temperatures and/low light. It makes an excellent container plant.